Who came out ahead from last week’s deal between Avast Business and Barracuda Networks? Everyone, according to Avast Business General Manager Kevin Chapman. 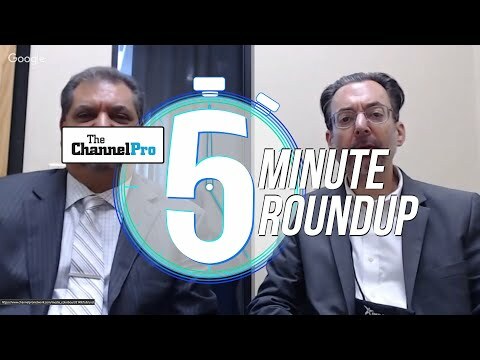 “[This] was a win-win for everybody, including our partners and customers,” said Chapman in an interview today with ChannelPro. Under terms of the agreement disclosed last Friday, Barracuda both purchased Avast’s Managed Workplace RMM solution and agreed to resell Avast’s commercial endpoint security solutions to its SMB customers for the next three years. According to Chapman, the top resulting benefits for Avast—and by extension other stakeholders in its ecosystem—will be more time and money to invest in security solutions, and more integration between those solutions and the tools MSPs rely on to run their business. Avast officially launched the Avast Business unit in September 2017, some 14 months after buying AVG Technologies for $1.3 billion. Principally a security company, AVG had become a managed services player as well back in 2013 when it bought Level Platforms, and with it Managed Workplace. 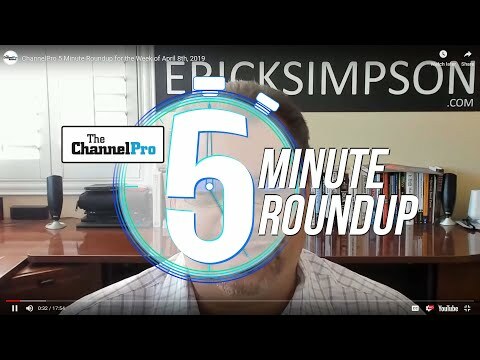 In several conversations with ChannelPro after buying AVG, Avast executives suggested that combining endpoint protection solutions and a platform for managing them under one roof differentiated the company from rivals in both the security and RMM segments. Now, however, Chapman looks forward to investing 100 percent of Avast’s budget and bandwidth in the market it knows best. At the same time, he continues, MSPs who like Avast Business’s security offerings but don’t use Managed Workplace will soon have additional RMM options to choose from. Each time it forges such a pact, moreover, Avast will gain not just an integration partner but a co-marketing ally as well. As the latest Avast Business reseller, Barracuda is the first such collaborator. 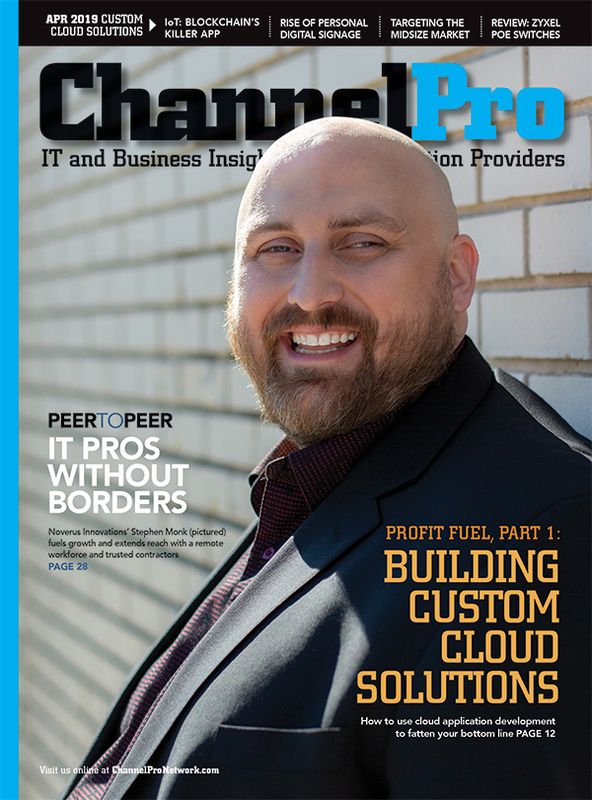 “They’re going to take Managed Workplace to the considerable channel base and MSP base that they have and look to utilize the product in their other existing customers, and in so doing will take our endpoint protection with it as well,” Chapman says.